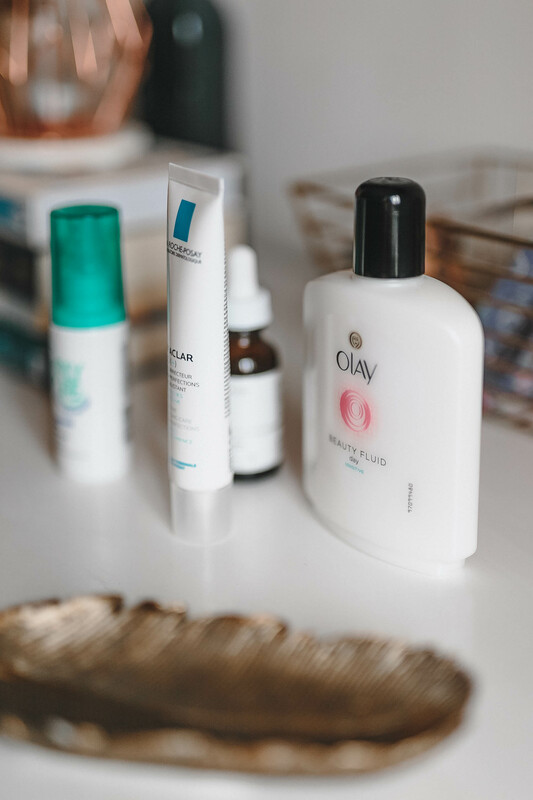 Seeing as nobody’s perfect, here’s a list of all of the skincare sins that I’ve committed over the years! I used to use face wipes ALL the time! In fact, shamefully, I only stopped using them around the same time that I started this blog… I’d only use them on their own, and I did this for many years! In hindsight, it’s pretty obvious to me that they didn’t fully shift my makeup either. Yuk. Panda eyes and dirty pillowcases. When I was in my mid-teens, I’d never bother to wash my face at night. In the mornings I’d wake to a serious case of panda eyes and an orange pillowcase courtesy of smears of Maybelline Dream Matte Mousse. Not a good look for anyone. I mean, aside from what it’s doing to your skin, who wants dirty pillowcases? Foolishly, I’m still pretty bad at applying SPF even now. I recognise the importance of it, I really do, but I’ve never found an affordable product that I get along with. I hate the ones that leave a greasy residue. So, I often rely on the SPF that’s in my moisturiser and foundation, even though I know they’re not strong enough to protect my ghostly pallor. A definite skincare sin. Overloading my skin with excess moisture and oil = a fast-track route to acne-ridden skin. Slathering thick layers of rich night cream on your face when it’s already pretty oily is not the key to skincare success, is it? Which is probably why I’d often wake up with a spotty face the next morning! It’s hardly rocket science to work out the cause there, is it? Yet I kept doing it for years. 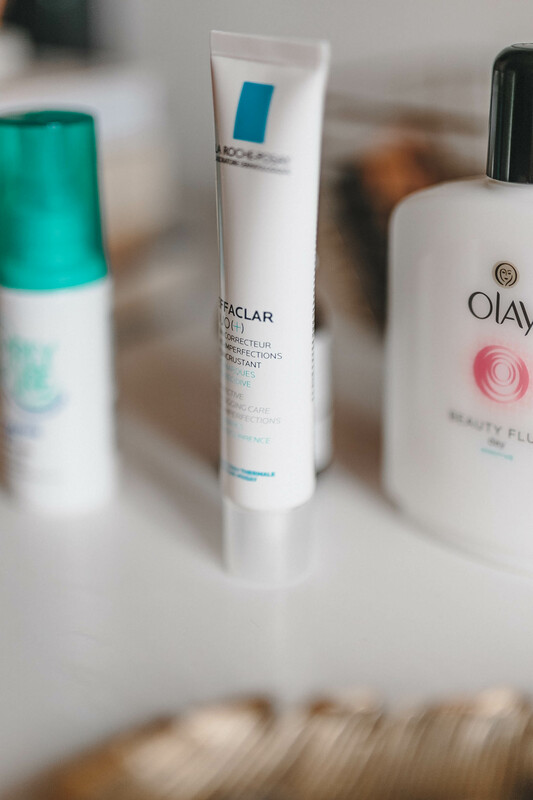 To try and reduce spots when I first started getting them in my late teens, I used to use really drying products on my face. 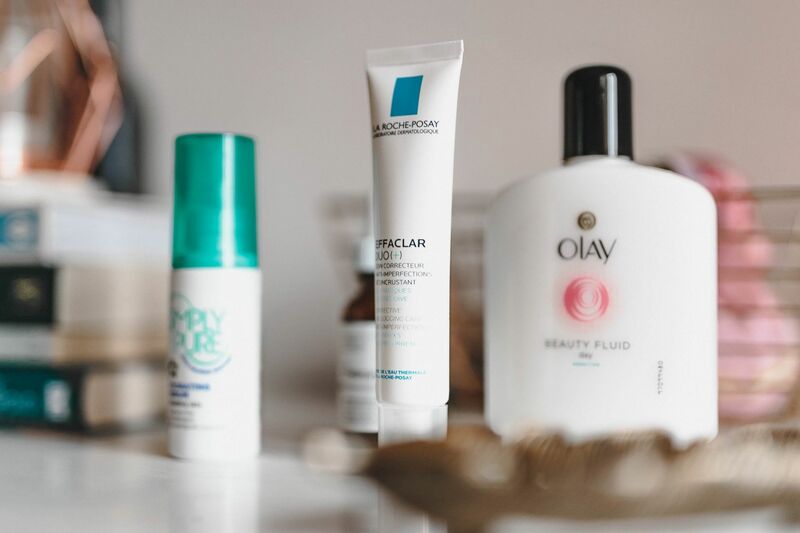 Every night I’d wash my face with harsh foaming cleansers, and follow that up with drying toners, then I’d apply the lightest of ‘spot fighting’ moisturisers and wonder why my skin felt red raw and tight. Did it work? Absolutely not! Drying your skin out only makes acne even worse! Burying your head in the sand. It was only when they got so bad that I couldn’t see properly for the flaky skin on my eyelashes falling into my eyes, and when my lids started bleeding while scrubbing my makeup off with a face wipe each night, did I realise that it wasn’t going to go away on its own and that I needed to go and see a doctor about it. Thankfully I’m a bit more sensible these days! What are your skincare sins? Enjoyed this post? You might also like: Iffy Skin, Beauty Lessons I Wish I’d Known As A Teenager, or 8 Beauty Mistakes I’m Guilty Of. 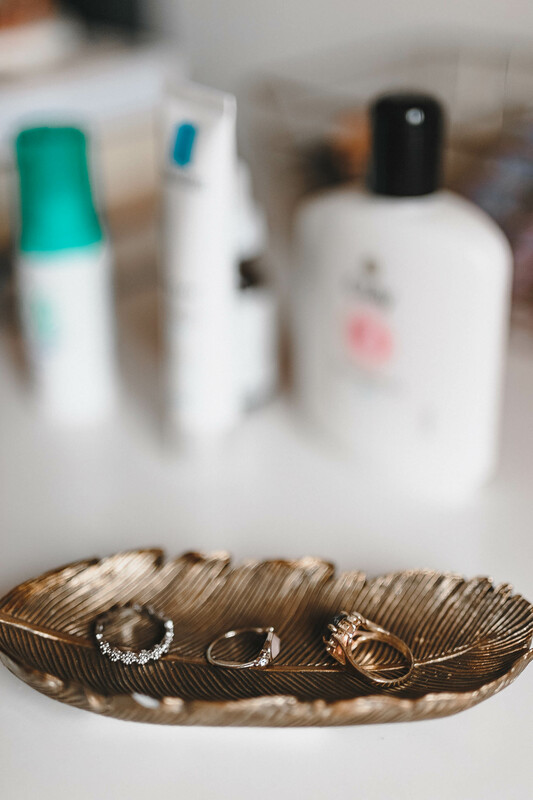 Find all Skincare posts here! Next Post Diary: Can I Have More Days Like This, Please?